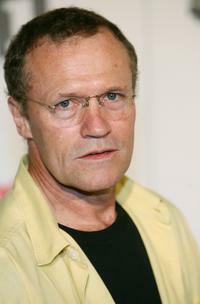 Michael Rooker at the premiere of AMC's "The Walking Dead" 3rd Season in Universal City, California. 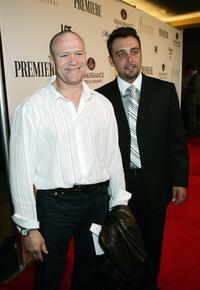 Michael Rooker and Nino Simone at the 5th Annual International Beverly Hills Film Festival. 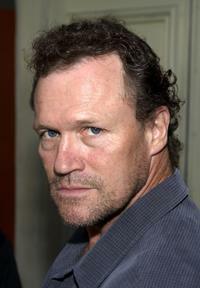 Michael Rooker at the Comic-Con 2010. 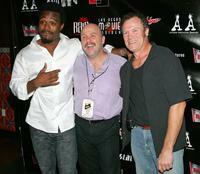 Lyriq Bent, Producer Dan Heffner and Michael Rooker at the "Saw III" soundtrack release party. 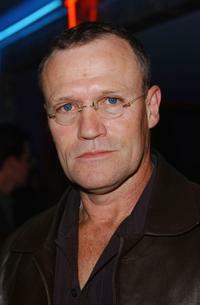 Michael Rooker, Mae Whitman and Andre Braugher at the after party of the premiere screening of "Thief." 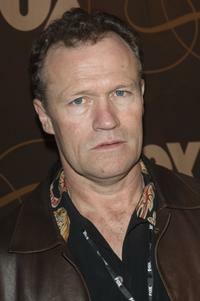 Michael Rooker at the premiere of "Slither". 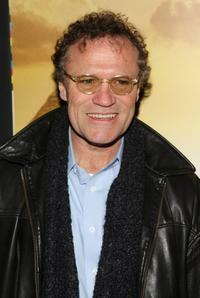 Michael Rooker at the premiere of "Get Low." 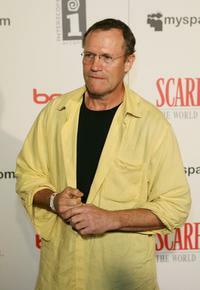 Michael Rooker at the Scarface: The World is Yours Video Game Launch Party. 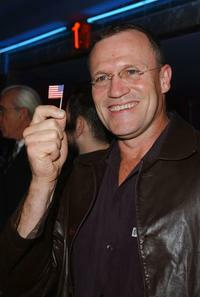 Michael Rooker at the world premiere of NBC's "Saving Jessica Lynch". 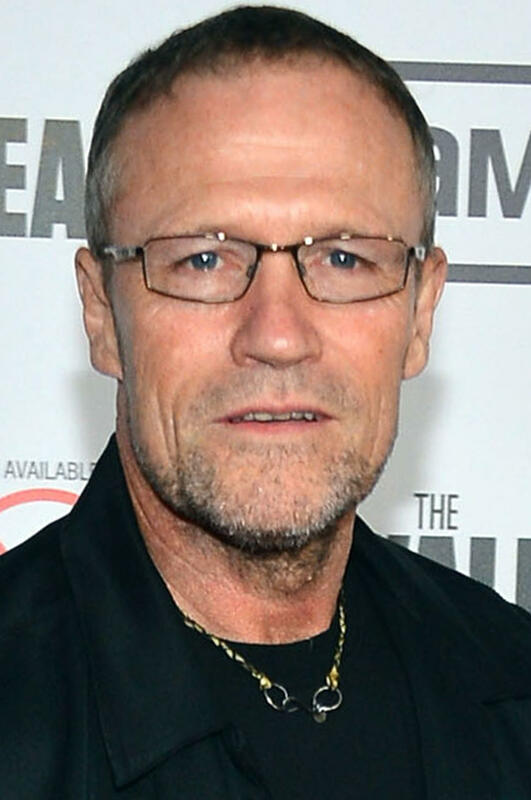 Michael Rooker at the premiere of "The Sixth Day". 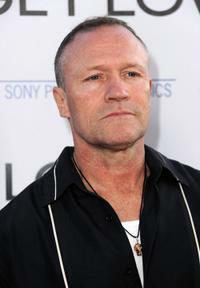 Michael Rooker at the premiere for FX Networks "Thief". 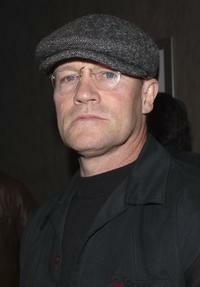 Michael Rooker at the premiere of "Undisputed". 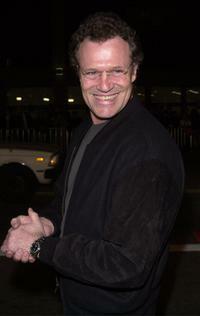 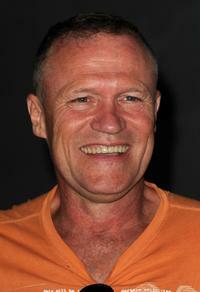 Michael Rooker at the premiere of "Jumper". 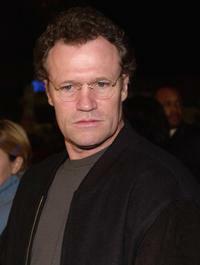 Michael Rooker, Gregg Lee Henry and James Gunn at the premiere of "Slither". 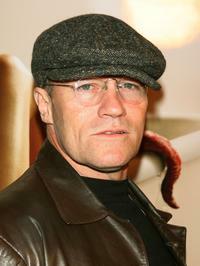 Michael Rooker at the Fox Winter TCA Party. 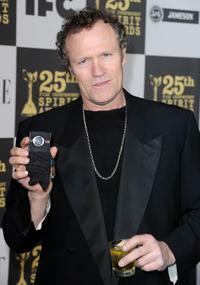 Michael Rooker at the 25th Film Independent's Spirit Awards.